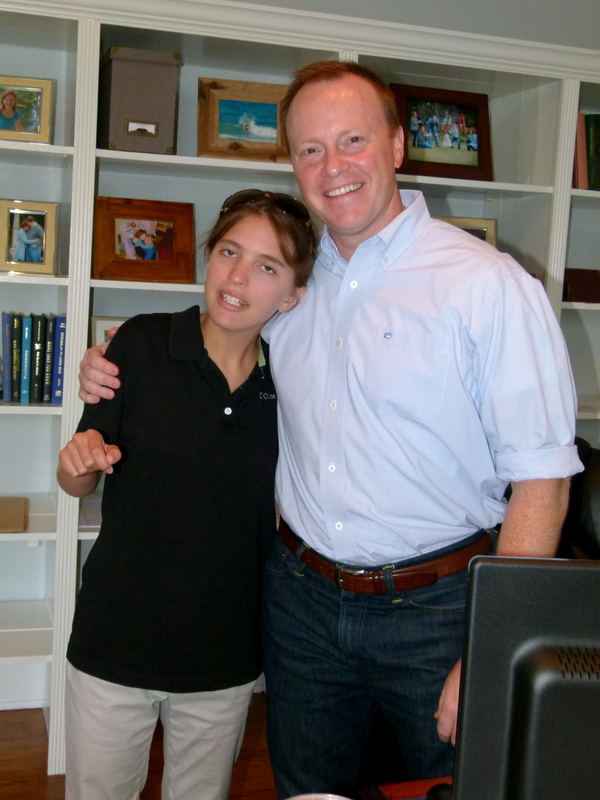 A few weeks ago, I was asked to write a piece for Maria Shriver’s website in honor of Down Syndrome Awareness Month. Very excited to see it published today! Hope you enjoy. 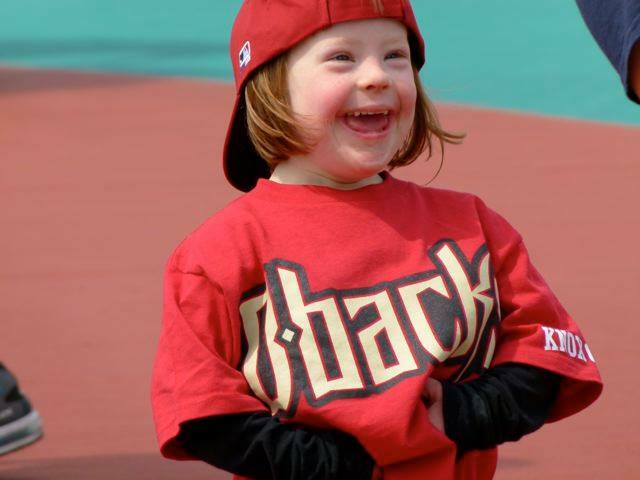 It’s Down Syndrome Awareness Month – a chance to celebrate the lives of people with Down syndrome! This is particularly important to us as our two youngest, Beau and Bitty, have an extra copy of the 21st chromosome. We like to say we won the lottery twice! Our son, Beau (age 10), has already accomplished things that most typically developing people dream of, but never do. He’s sung with a symphony orchestra, competed in the Special Olympics and was even a featured actor in a film that recently premiered at the Sundance Film Festival. 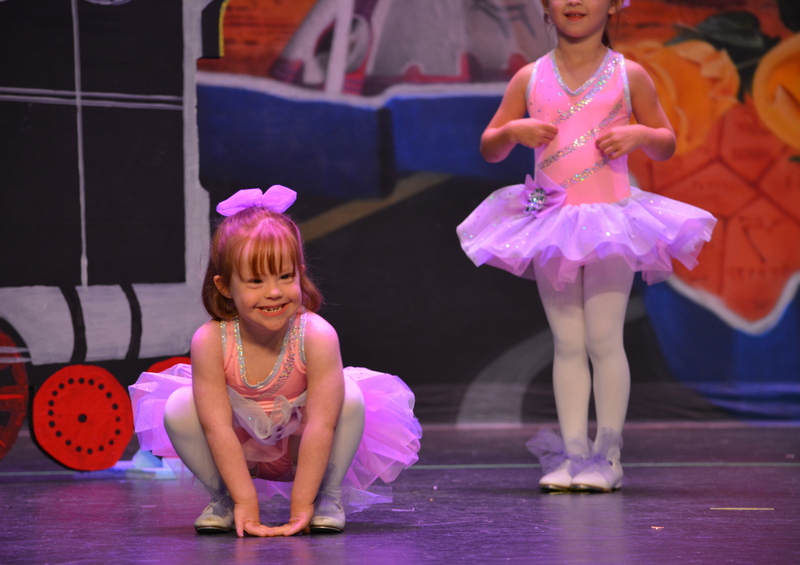 And his five year old sister, Bitty, is right on his tail – ready to carve out her own place in the world. They’re smart, compassionate, talented and loving children with hopes and dreams just like you and me. My husband, Ben, and I have hopes and dreams for them, too. Most importantly, we hope and dream that someday Beau and Bitty will be more accepted, included and valued in our society. 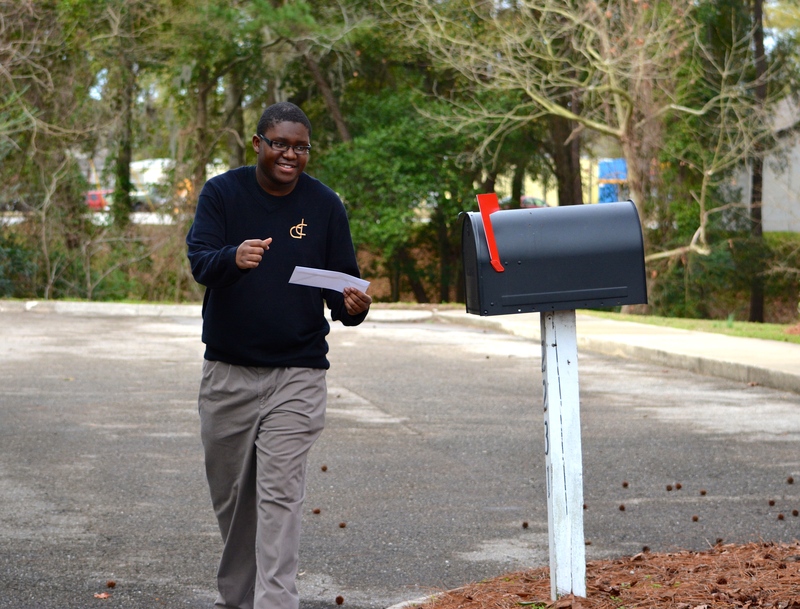 Advocating for people with intellectual and developmental disabilities (IDD) has become our mission in life, but it hasn’t always been that way. In the beginning, when Beau was born, it was all we could do to keep our heads above water. We worried about his health, his future and his happiness. 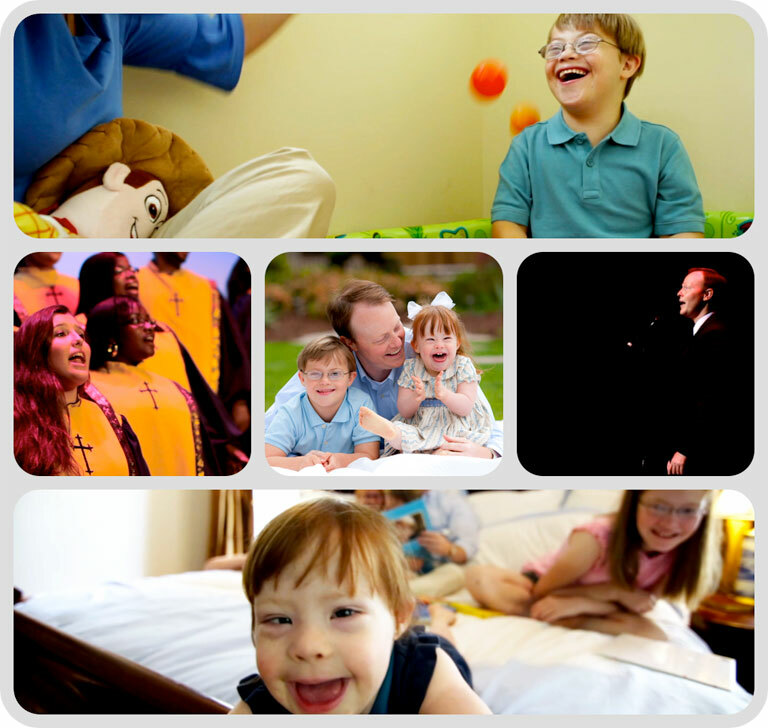 As the new parents of a child with special needs, we learned everything we could about Down syndrome. Within the first few days of Beau’s life, we were introduced to a poem, “Welcome to Holland” by Emily Kingsley. The poem compares the experience of having a child with special needs to the idea of a couple preparing to take a trip to Italy, only to find their plane has instead landed in Holland. For years this poem has been a “go to” for me in times when I’ve felt alone. It illustrates that while Holland is slower paced, it has many wonderful offerings such as windmills, tulips and Rembrandts. And it addresses the idea that while everyone else is coming and going from Italy and bragging about the wonderful time they’ve had there, Holland has much to offer, too. Going to Holland is just going to a different place – or is it? There are plenty of moments in my life when I experience the beauty and wonder of Holland.They happen every time I look at Beau and Bitty. But the reality is we don’t live in Holland. We live in Italy. And in Italy, a person’s worth is measured differently. It’s measured by performance and productivity. It’s measured by accolades and achievements. And sadly, a large percentage of Italy chooses not to include and accept people from Holland. But there’s good news! There’s a revolution taking place right now in Italy – a revolution to set aside what we think we know and learn that we are all more alike than different. This revolution gives me great hope that someday when a child with IDD is born there will be no need to introduce parents to the “Welcome to Holland” poem, because Italy will have written its own. 1. Create a more inclusive workplace by hiring people with IDD. 3. Continue to pass legislation that allows people with IDD to plan for their futures. 4. Improve educational opportunities for people with IDD. 5. Incorporate people with IDD into mainstream media. As one of Maria Shriver’s contributing writers, I wrote the following piece a few months ago. I’m sharing it again today in honor of the millions of people living in our country with intellectual disabilities that desire and deserve a chance to be a part of our nation’s labor force. This Labor Day, please join our family in changing the statistics. For my husband, walking away from Wall Street was the easiest decision he ever made – but not for the reasons you might think. With over a decade of experience as a financial advisor, a solid book of business and a plethora of professional designations, Ben had nothing but blue skies ahead of him, but it was his personal life that was about to redefine his career. 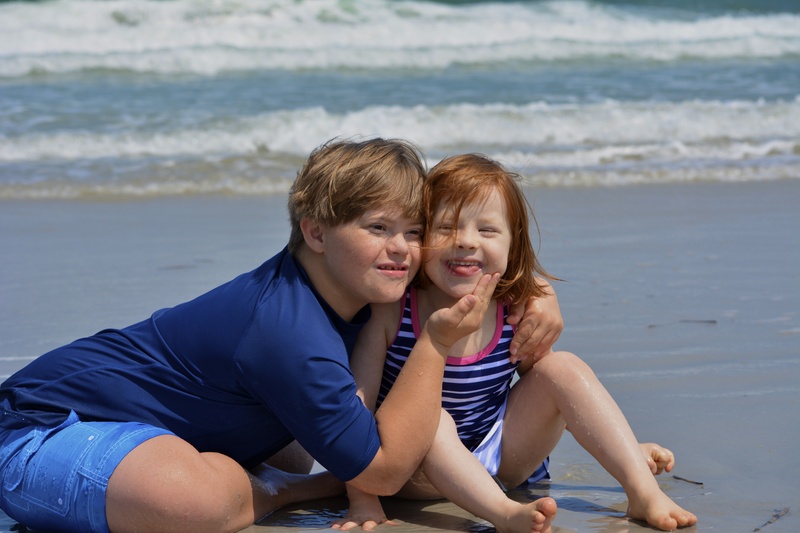 As the proud father of four children – two with Down syndrome – Ben was acutely aware of the challenges people with intellectual and developmental disabilities (IDD) face in this world – most specifically their difficulty finding employment. And so, in the spring of 2013, Ben decided it was time to make his professional life as authentic as his personal life. He resigned as vice president at Morgan Stanley Wealth Management and opened Dye Creek Capital, a full service investment practice with a focus on employing people living with intellectual and developmental disabilities. 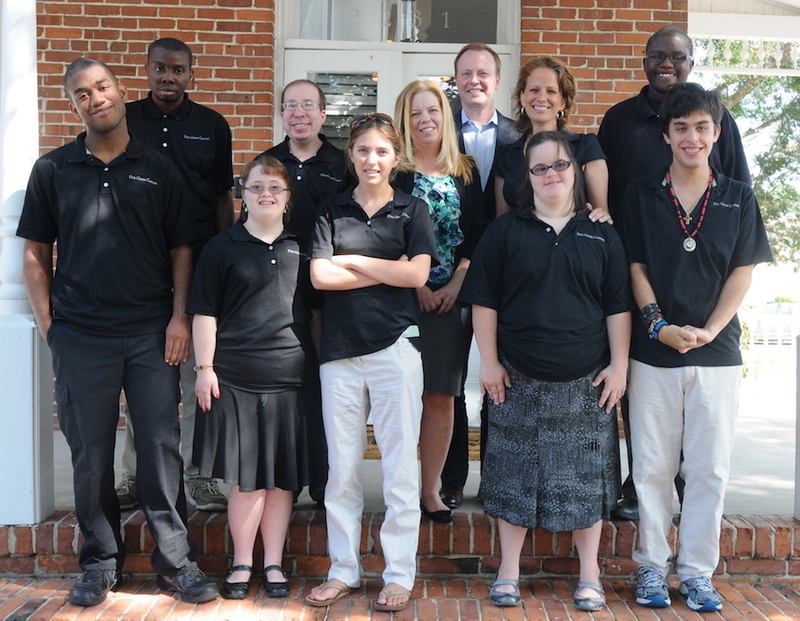 Today, Dye Creek Capital proudly employs nine individuals with IDD as client hospitality associates, but this is just the beginning of Ben’s vision to make an impact on the way businesses do business. With over 70% of people living with IDD unemployed in our country, Ben hopes that Dye Creek Capital’s business model will inspire other businesses to follow suit and help change these statistics. For Ben, making the decision to blaze this new path was completely organic. For others, it might mean taking a step outside their comfort zone. Here are five reasons every business should hire someone with an intellectual or developmental disability. 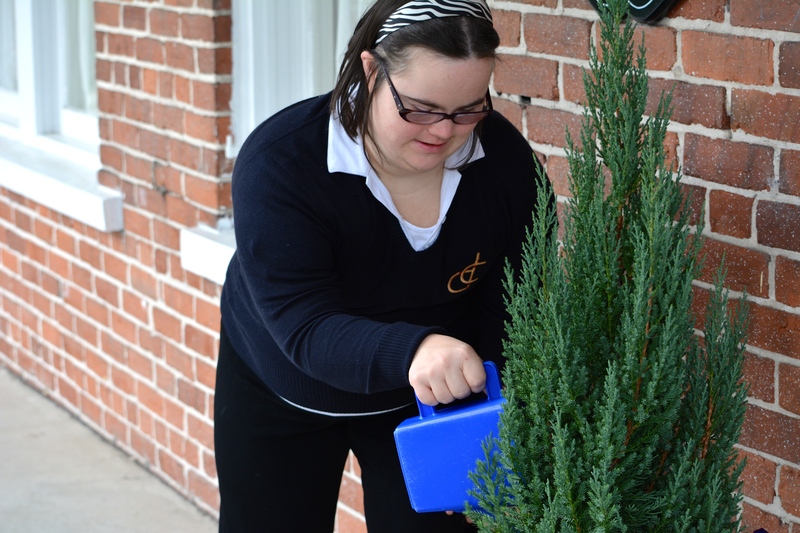 Despite widespread misperceptions, people with intellectual and developmental disabilities are capable of learning new skills and completing tasks. People with IDD also have formidable skill sets that can contribute greatly to the success of a business. If needed, there are many resources available including supported employment services that assist employees with on-the job training and workplace modifications at no cost to the employer. On-time, dedicated, productive and loyal are just a few of the adjectives employers use to describe their employees with IDD. Employees with IDD oftentimes model characteristics that employers desire for their entire workforce. A recent study conducted by the University of Massachusetts determined that 62 percent of adults with IDD who were employed have been in their job for more than three years. This low turnover and high employee retention rate make people with IDD ideal job candidates. Hiring people with IDD is a visible way to demonstrate a business’ commitment to diversity and inclusion in the workplace. Workplace diversity also creates a positive culture for employees and customers. With nearly 5 million people living with an intellectual disability in our country, chances are your next customer knows someone with an IDD and will appreciate your hiring practices. All people are created equal in rights, dignity and the potential to achieve great things. Yet, people with IDD continue to be marginalized and discriminated against. Once given the opportunity through employment, people with IDD can learn new skills and be successful in a variety of work environments. 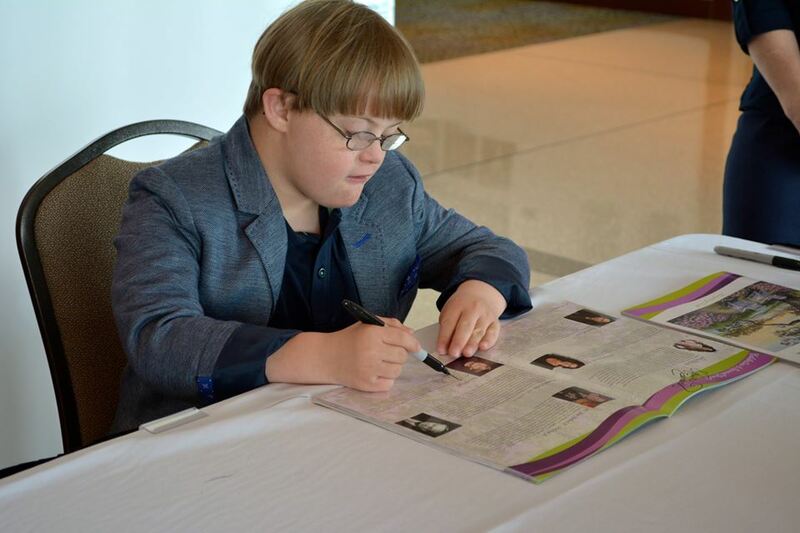 Employers should focus on an individual’s abilities instead of their disabilities. Beau & Bitty love to play baseball. Maybe it’s because they love the sound of cheering fans. Maybe it’s because nothing feels better than sliding into home base. 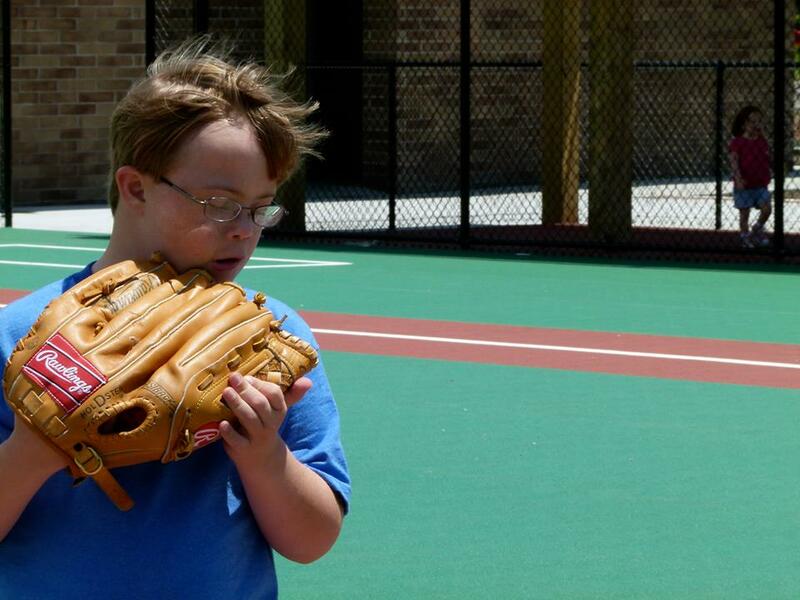 Or maybe, it’s because the Miracle Field is a place where everyone can play. 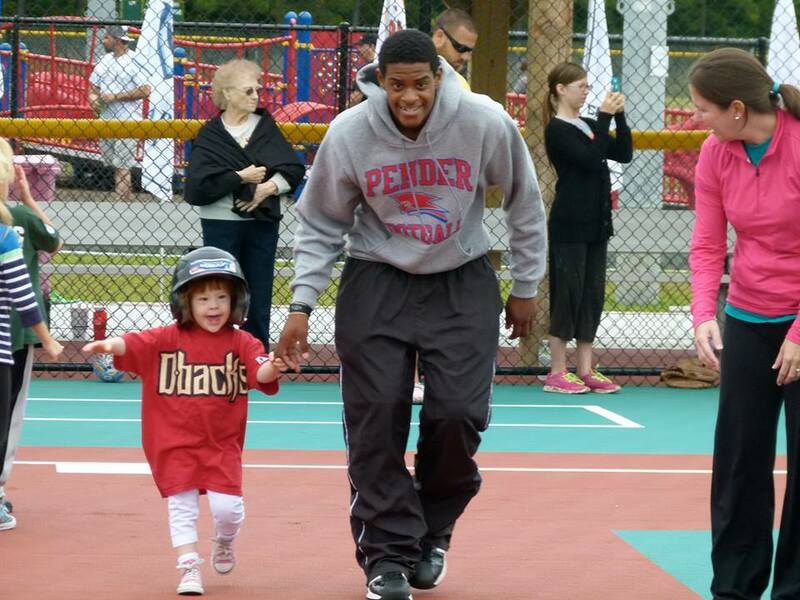 Want to see what happens at the Miracle Field? 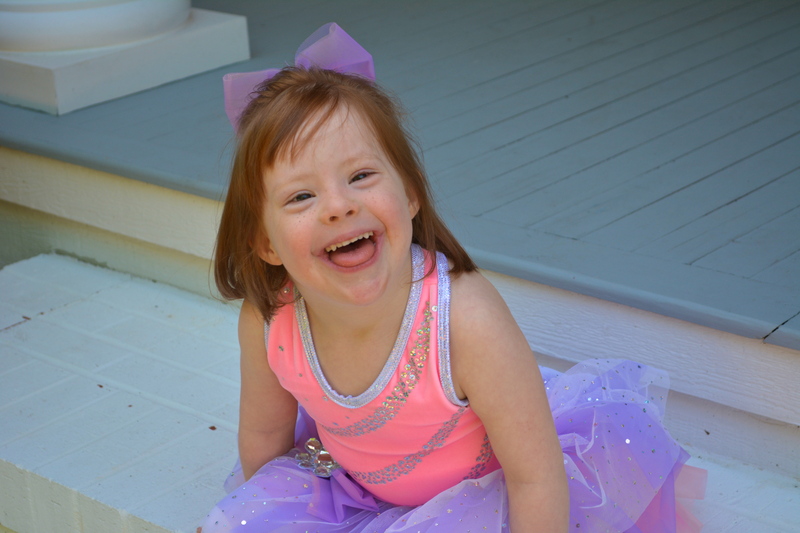 Check out this awesome video made by Beau & Bitty’s big sister, Emma Grace. The air was electric. Standing shoulder to shoulder in a packed auditorium, my voice joined the chorus of cheering fans. With fists pumping high in the air, a new generation of leaders was being born – a generation that collectively refuses to accept the status quo and is prepared to lead a charge – a charge to create a world that embraces what makes each of us unique and in doing so realizes the possibilities when we pledge to live unified. As I scanned the crowd of faces, I couldn’t help but become fixated on one young woman in particular – and not because it was my daughter, Lillie. Sandwiched in between her peers with different abilities, Lillie had a peace about her that I’ve become accustomed to seeing. It’s the kind of peace that overwhelms, overcomes and overflows when human kind is in perfect harmony. And no one could deny our packed auditorium was in perfect harmony – after all, this was Best Buddies. 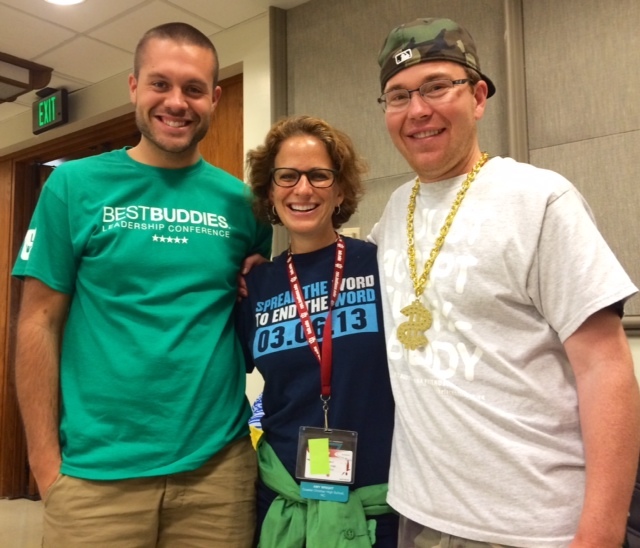 In the hours and days that followed our Best Buddies Leadership Conference opening ceremony, we were instructed, encouraged and inspired by individuals that exemplify Best Buddies’ mission – to establish a global volunteer movement that creates opportunities for one-to-one friendships, integrated employment and leadership development for people with intellectual and developmental disabilities. 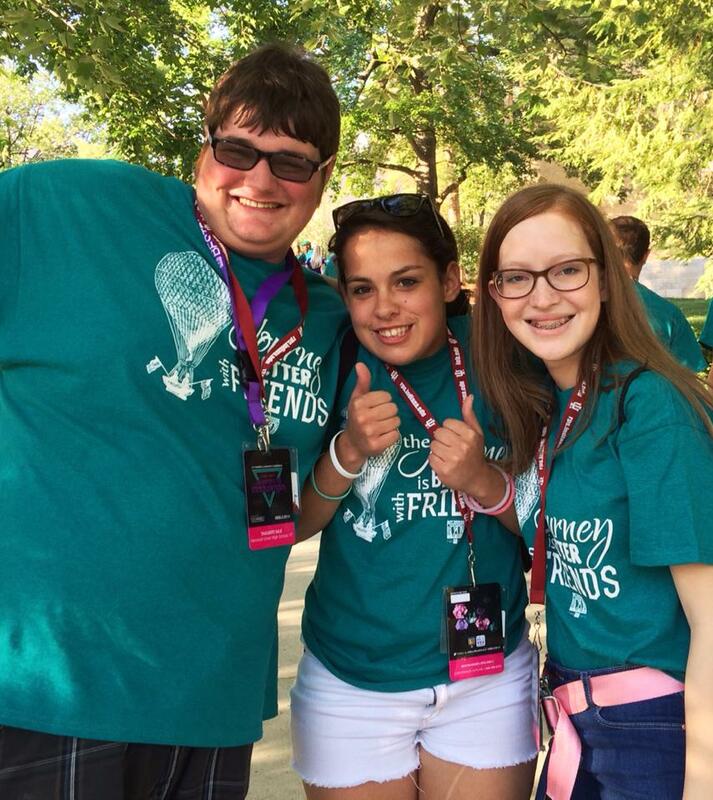 Looking forward to growing with the Best Buddies family as our daughter, Lillie, establishes the first Best Buddies high school chapter in the state of NC. 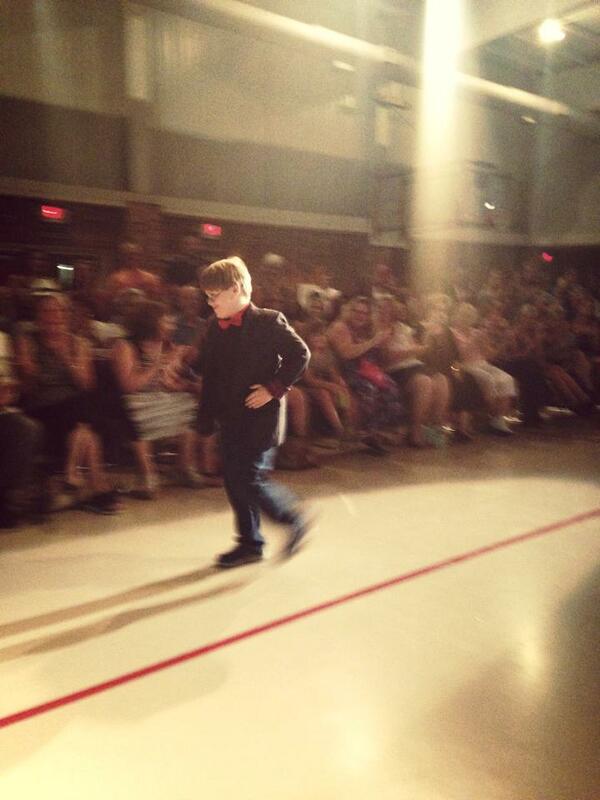 Beau on the fashion runway! to step into the spotlight and shine on the fashion runway…pure magic! 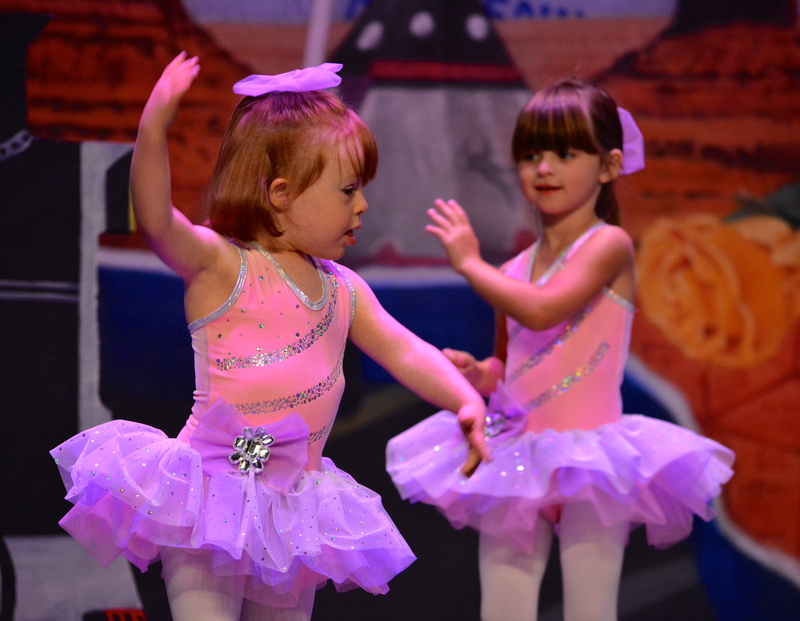 So excited to share the “I Am Beautiful” Fashion Show featuring our little guy, Beau. Music video created by our daughter, Emma Grace at Little Peanut Pictures. Dear NBC, why no coverage of the other 7,000 Olympic athletes? Every two years, the world comes together for a few weeks to celebrate the accomplishments of some of our greatest athletes. Athletes that have trained their whole lives to be the very best they can be. Athletes that have sacrificed, prepared and prevailed. Athletes that inspire – that remind us that dreams really do come true. And when these athletes step onto the global stage, we all watch with great anticipation – or do we? In 2015, 7,000 athletes from 170 countries will gather for the Special Olympics’ World Games in the city of Los Angeles, CA. The athletes will compete in 25 different sporting events and be cheered on by nearly 600,000 spectators, coaches and volunteers. There will be plenty of medals for sure, but the real victories will be a result of the athletes overcoming obstacles and in doing so proving that anything is possible when you are brave in the attempt. Sadly, this display of bravery won’t be seen by people all over the world like the Olympic Games in Sochi – because this is the Special Olympic World Games and it has yet to find a home on network television. And while this is not surprising in a world that can still find justification in the use of the “r-word”, my greatest frustration arises from the fact that you, NBC, the same network that has exclusive rights to airing the Olympic Games, will also be airing the 2014 Paralympic Games with an unprecedented 50 hours of network coverage. For the record, I believe your decision to air the Paralympic Games is more than good news. The athletes, who have risen above their physical disabilities and visual impairments to catapult to the top of their sport, deserve this global recognition and I, along with my family will be watching with great anticipation. My issue with this decision stems from the fact that people with intellectual and developmental disabilities deserve this same opportunity to show the world what they are capable of. More than 200 million people worldwide are living with an intellectual disability – nearly 6.5 million in the United States alone. It’s time we recognize these people as valuable, capable and worthy. 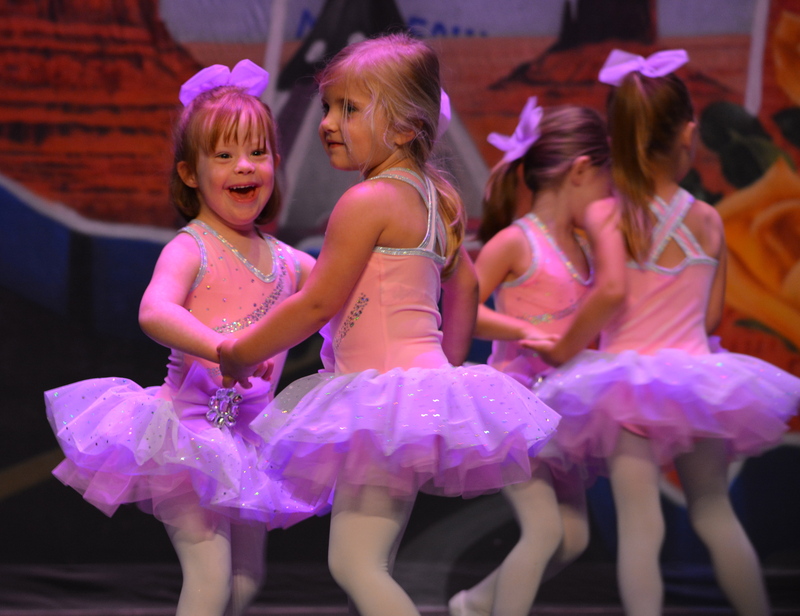 It’s time we stop marginalizing their abilities and embrace the fact that their differences are an integral part of the fabric of our society. It’s time we, as citizens of the United States, give these 6.5 million people the same opportunities every other citizen is afforded through education, medical care, employment opportunities, social acceptance and even our media coverage. 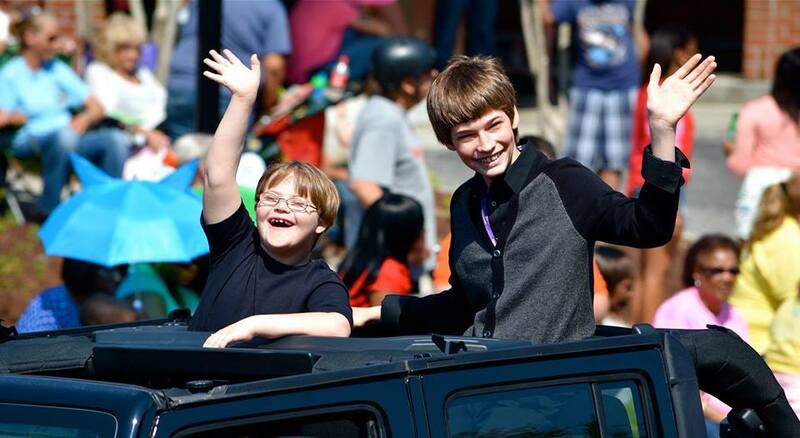 It’s time that people living with intellectual and developmental disabilities’ accomplishments are treated with the same importance and recognition that we give our typically developing population. 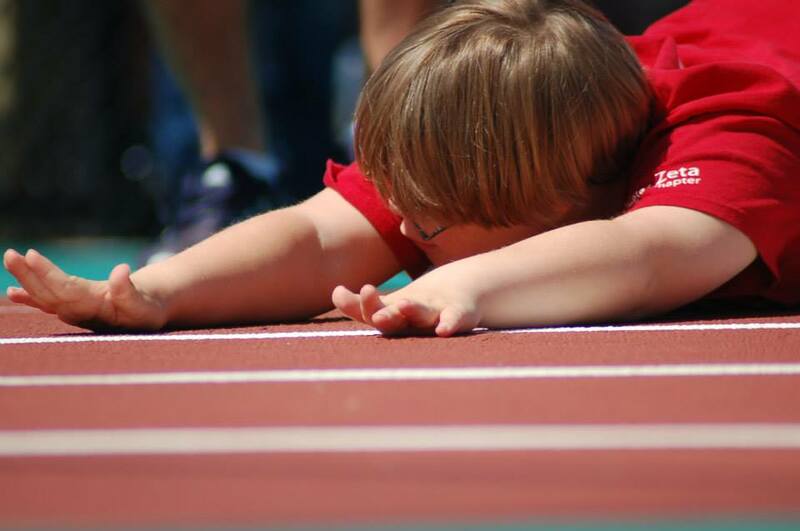 It’s time that the Special Olympics World Games is given network coverage just like the Olympic and Paralymic Games. Undeniably, one of the most memorable moments of the 2014 Olympics so far, has been the moment when Canadian mogul skier, Alex Bilodeau, clinched a second Olympic gold medal while his brother, Frederic, who happens to have cerebral palsy, cheered him on from the stands. This story has inspired our nation and so many others. 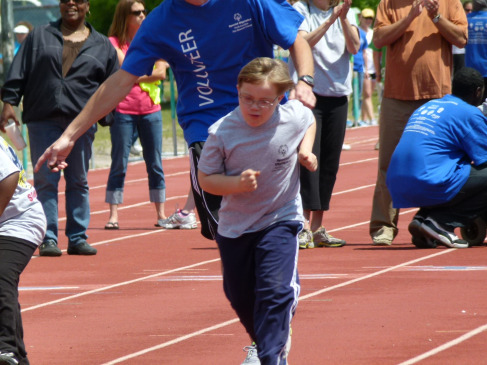 Just imagine for a moment the inspiration we could all gleam from watching Alex cheer for his brother, Frederic, as he tried for gold at the Special Olympic World Games.